Buzz Kill Ramblings of Tim Louie: UNSAFE AIRWAYS? Don't worry! No Walking Dead spoilers here! But if you didn't watch it last night, shame on you! And shame on you American Airlines for allowing two passengers on your plane without a boarding pass! With a wife who flew out of Philadelphia International this morning for work and the two of us flying out of there next Friday, this news doesn't sit too well with me. So, you know that feeling you get when you realize you've left the car unlocked overnight? Well, that the feeling that American Airlines allegedly felt like after two passengers apparently walked onto an unlocked plane sitting at the Philadelphia International Airport without even showing anyone their boarding passes. This is a post 9/11 world we're living in still, right? Why would this be allowed to happen? 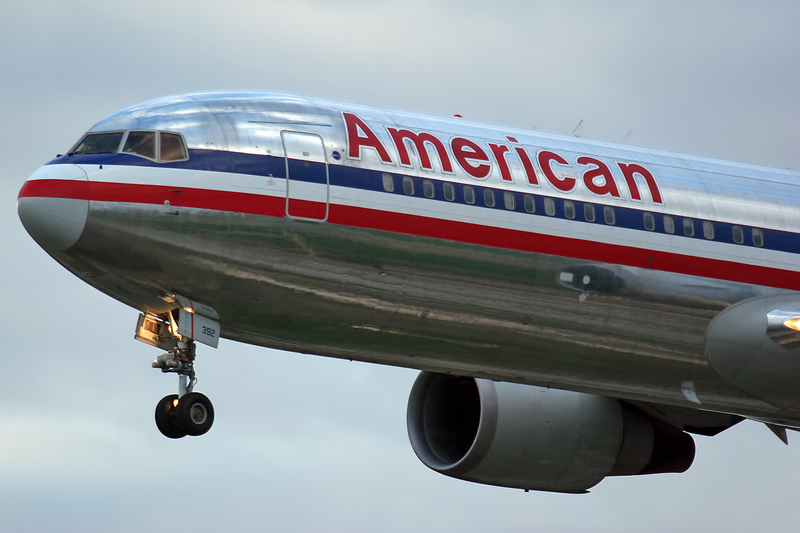 American Airlines is calling it a case of "unauthorized access." I don't care what they're calling it, someone needs to pay because people's safety was was risk. What if those two passengers left a bomb on that plane and half the terminal blew up because it. No way! A case of "unauthorized access" is unacceptable if you ask me. According to reports, a man and his 21-year-old daughter simply walked onto the plane, stowed their luggage, then went back out to the gate area to wait for their flight to Boston. As I'm writing this, why would any passenger in their right mind think it was okay to walk onto the plane and stow their luggage before they got on anyway? Why couldn't they just be patient and wait like everyone else? I don't get it! They have to be from Florida! The father told one news channel, "Someone went through the door first. We just followed him." Oh well, that guy just jumped off a bridge. Why don't you just follow him? Another passenger told the station that the captain of the flight said the plane was open all night. He said, "The pilot said the jetway door was open overnight. The plane was not secure." Yeah, that makes me feel really safe! How is American Airlines, one of the largest airline companies in the world, allowing this to be okay and passing it off as an "unauthorized access"? American Airlines later this morning issued a statement, "Two passengers gained unauthorized access to one of our aircrafts earlier this morning. Out of an abundance of caution, we are utilizing a different aircraft for the flight to Boston. We apologize to our customers for the inconvenience." Investigators are now looking into how the passengers were able to open a secured door, but foul play is not suspected. Still, this is one safety hazard that never should have happened in a post 9/11 world.